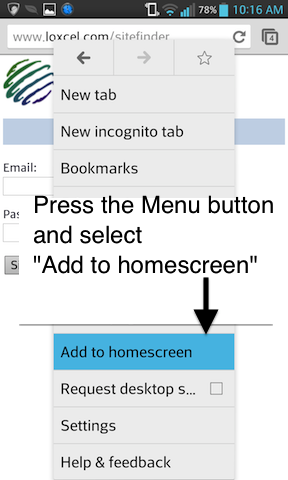 Click any carrier above to see their sites on the Canada Cellular Services. Wireless Broadband operates in the 3400 - 3700 MHz band, and provides 3 - 6 mbps bandwidth and 30 - 100 gigabyte caps. Deployments are usually found in rural areas, cottage country or where the population density is too low to economically support cable, DSL or FTTx broadband service. 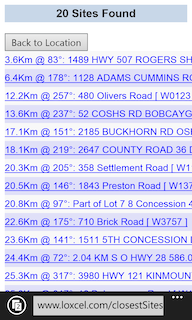 We also can generate wireless broadband site reports. These report can include Statistics Canada population / census counts, to help you analyze site distribution against population, etc. 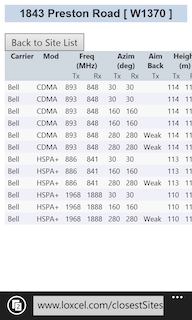 The Bands column gives you a quick summary of what's available, without having to scan the long list of frequency information provided under the Antenna tab. The new Videotron LTE filter gives you access to the long awaited Videotron LTE network, and its 333 LTE cell sites across the province of Quebec and the Ottawa region. Videotron's LTE coverage serves nearly 90% of Quebec's population. In addition, they announced an agreement with Rogers to bring LTE to even more customers. And, if you look closely you'll see Rogers' first 700MHz site (in red) in the Toronto area. 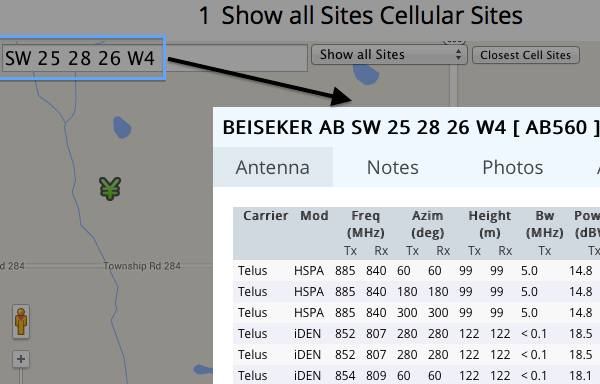 The Cellular Site KML Export feature now exports customizable cellular signal beams. When viewed in the 3D environment of Google Earth, these signal beams can help you identify cellular site coverage areas and RF shadow areas, especially around remote drilling locations, mountainous areas and valleys. Google Earth organizes the exported KML file into left and right panels. The left panel displays a list of carriers and the frequency bands present at the cellular site. Each combination of "carrier + frequency band" corresponds to one or more beams shown in the right panel. Check boxes let you control the visibility of any beam. 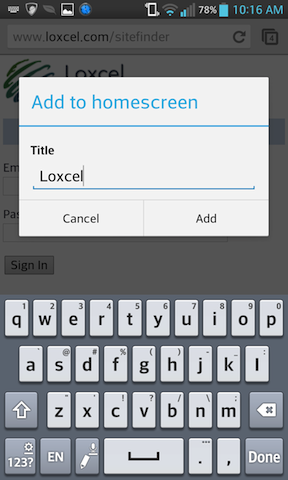 Carrier assigned site codes are shown next to the carrier name (where available). The right panel shows the beams, colored with the same scheme used by the Canada Cellular Services. I found the topographical graph (with the elevation) very useful ... For companies that offer booster and tower solutions, it seems very helpful in determining any extra requirements or parts for the installation. It can potentially help to avoid on-site visits and consultation. They recently asked for a way to measure the angle from their location (at the left) to the steepest peak. So, we added a blue dashed line (shown above) that shows this angle. Note that the steepest peak is usually but not always the highest peak. Are you wondering why the 2° angle appears so steep? The graph's x and y axes scale independently, to allow hills and mountains to stand out. The angle's rise is only 120m, but its run is 4,500m, for a slope of 0.0267. The inverse tangent of 0.0267 is 1.53°, which when rounded to a whole number, equals 2°. If you need assistance with this or any other feature of the Canada Cellular Services, please contact us. The Canada Cellular Services and Mobile App now include coverage of the new 700MHz band. The MBS 700MHz filter, hilighted in red below, currently shows 124 cellular sites across Ontario, New Brunswick and Newfoundland. Together, these 124 sites contain 787 antenna that transmit at 737MHz or 743MHz, and receive at 707MHz or 713MHz, with a bandwidth of 5MHz. The 700MHz band, previously used for UHF TV broadcasts (channels 52 - 69), was recently reallocated by Industry Canada for Mobile Broadband Services (MBS). Eight Canadian companies paid $5.27 billion to purchase 98 licences, comprising 68 MHz of spectrum, divided into seven licence blocks across 14 service areas. 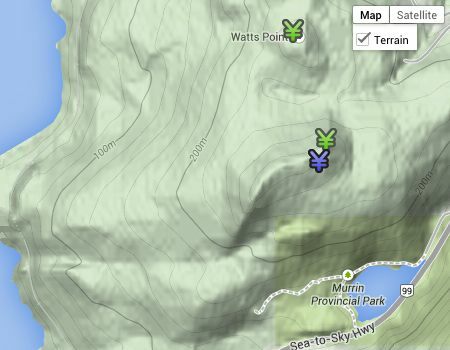 We recently added a topographic graph (shown in green) that plots elevation between your location (on the left) and the cell site (on the right). Even with med-strong aim-back, cellular reception will not be observed in the example above, due to multiple, intervening 1,000m high mountain ranges. In contrast, the example below shows strong aim-back and a clear line-of-site, across relatively flat terrain. These conditions almost guarantee some cellular reception. Note: The topographic graph is available with Firefox, Safari, Chrome and Internet Explorer 9 or above. Our Cellular Site Finder application is popular with Android smartphone users. 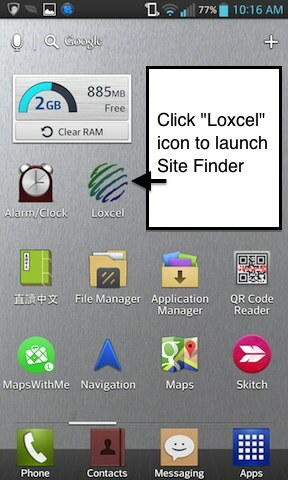 With one tap on the Loxcel icon, you have immediate access to the Cellular Site Finder application. Today's updates include a significant refresh of information for Telus. This includes 184 updated sites, and 9,718 channels. We are thankful for our close working relationships with the federal government and carriers, which we work with to resolve quality issues. We are also thankful for our relationship with an increasing number of users and subscribers. These Data Detectives provide us with feedback regarding missing sites, and contribute site photos, accessible from the Canada Cellular Services. 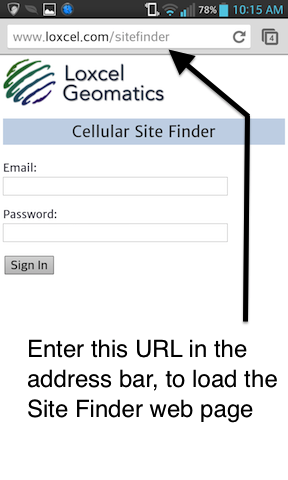 Our Cellular Site Finder application is popular with iPhone and iPad users. 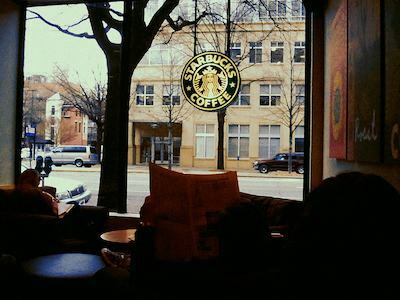 To celebrate the start of another week, we offer you our Starbucks store locator. Filters let you view cellular sites by carrier, band or modulation technology. The Canada Cellular Services has 11 carrier-related filters, one for each of the 11 largest national and regional carriers across Canada. Big3 is a new carrier-related filter that shows Rogers, Bell and Telus — the Big Three Carriers — at the same time. When Big3 is selected, the map will show only Red, Blue, Green or Grey icons, corresponding to Rogers, Bell, Telus or co-location sites respectively. There are many ways to observe the growth of Canadian carriers. You can examine figures published by the Canadian Wireless Telecommunications Association (CWTA), coverage in The Globe & Mail or a news release by Industry Canada. Another way is to look at the channel counts for each carrier. We count channels — not sites — because it's the antenna and not the sites that handle subscriber traffic. 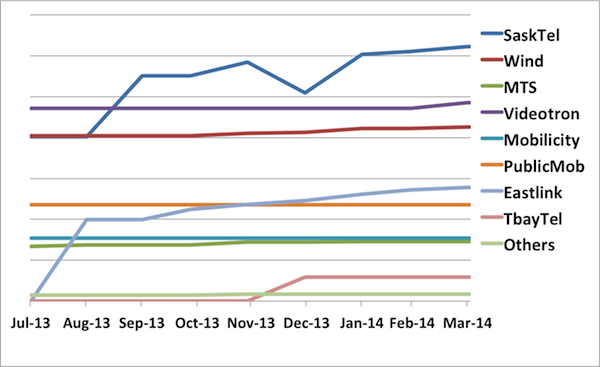 The graphs below show this growth from July 2013 to today. We separated the national carriers from the regional carriers because the 10:1 ratio in channel counts between them would relegate the regional carriers to the bottom crust of a shared graph. For more details and statistics, please visit here. And to see all these antenna — and much more — please visit here. 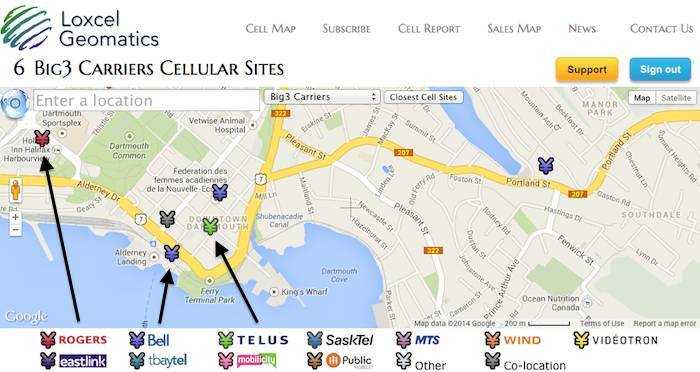 The Canada Cellular Services can now sense your location, and center its map on your current location. To begin, click the blue globe icon in the top-left corner of the map. 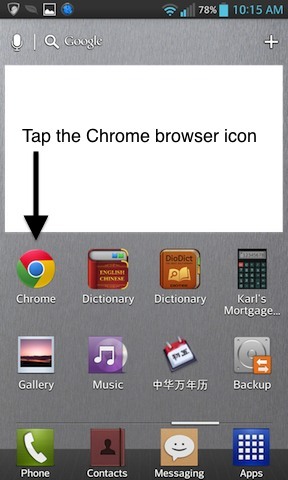 As a security measure, the browser will first ask your permission, before sensing your location. Positional accuracy depends on the method the browser uses to sense your location. For example, if you are accessing the web through a wifi connection, the browser will use the location of your wifi router, which offers accuracy under 1km. City, street or other place name. The Unique Well Identifier, although based on the legal survey position of a well, is primarily for identification, rather than location. 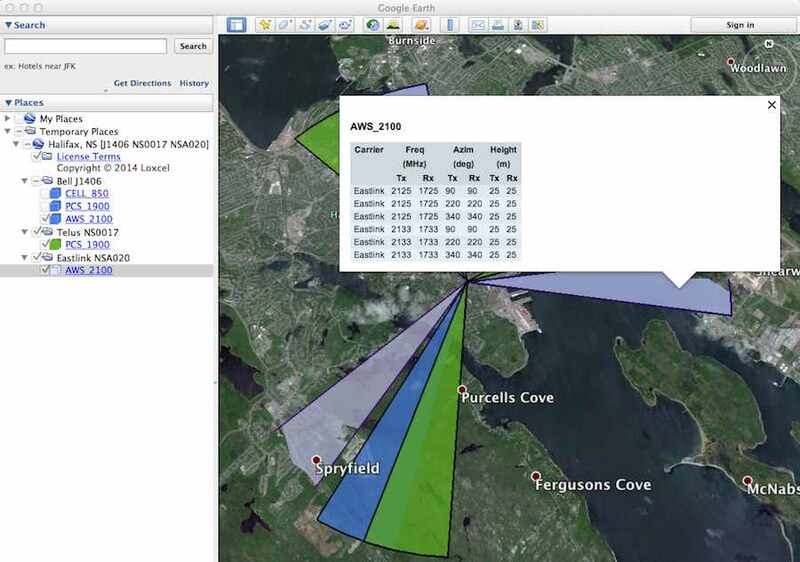 The location component describes a small land area, not the exact position of the well. We're pleased to announce the availability of our mobile app for iOS, Android and Windows Phone. This app includes the powerful Closest Cellular Sites feature from our desktop Cellular Services product. In addition, it can use your phone's GPS to show cellular and wireless broadband sites closest to your current location. There is nothing to install. 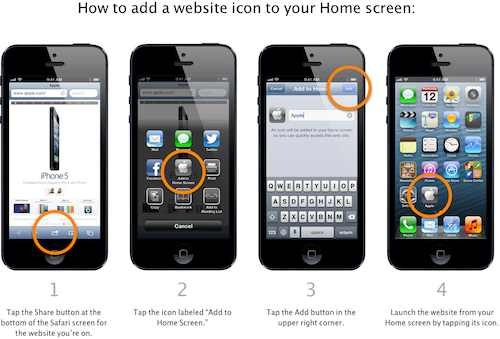 From your smartphone's browser, simply visit Canada, Australia or New Zealand Mobile App, and you're ready to go. These four screen shots show the progression through the app (starting from the left): Sign In -> Enter Your Location -> List of Sites -> Site Details. 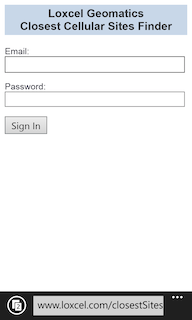 Sign with the same email and password you use to sign in to the desktop product. 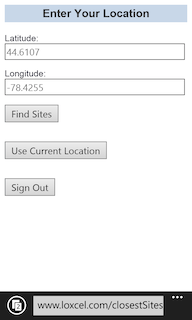 Click Use Current Location from the Enter Your Location screen to populate latitude and longitude fields with your current location. Earlier today, James Moore, Minister of Industry, announced changes to Canada's Antenna Tower Siting Policy that will require companies to consult with local citizens before a tower is built. Previously, companies only needed to consult when they were planning to build a tower higher than 15 metres. Now, they'll be required to consult on all new towers, regardless of height. In the past, there was no limit to the length of time companies could wait before they built a new tower. Now they will be required to build the tower within three years of consulting with residents. In addition, companies will be required to better inform community residents of upcoming consultations, so that they can have their say. In the past, a resident might have received an un-addressed flyer or letter in the mailbox and easily confused it with junk mail. Under the new rules, companies will need to make sure this type of mail is clearly marked. They also announced changes to strengthen federal communications with the public on tower siting procedures. This will include new simple online resources on the process and new reporting mechanisms to track tower issues and report back to communities. 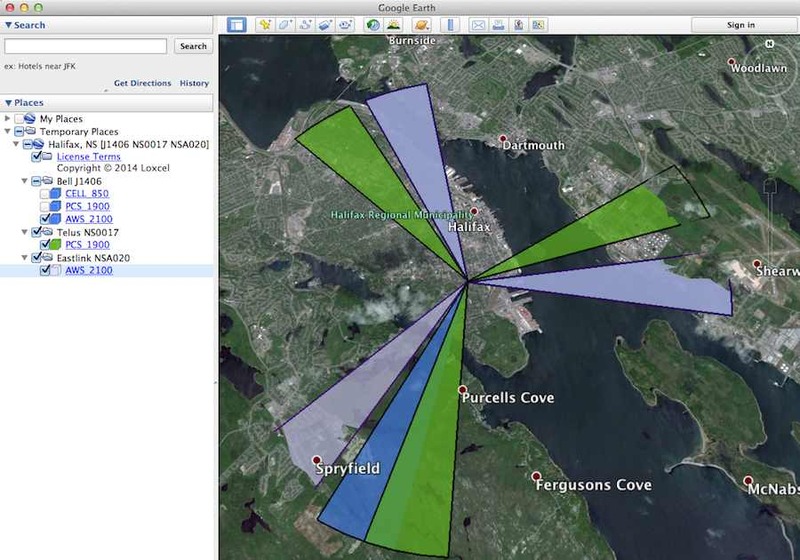 Municipalities across Canada use our online tools and reports to develop tower siting protocols. Please contact us to learn how we might be able to assist you. 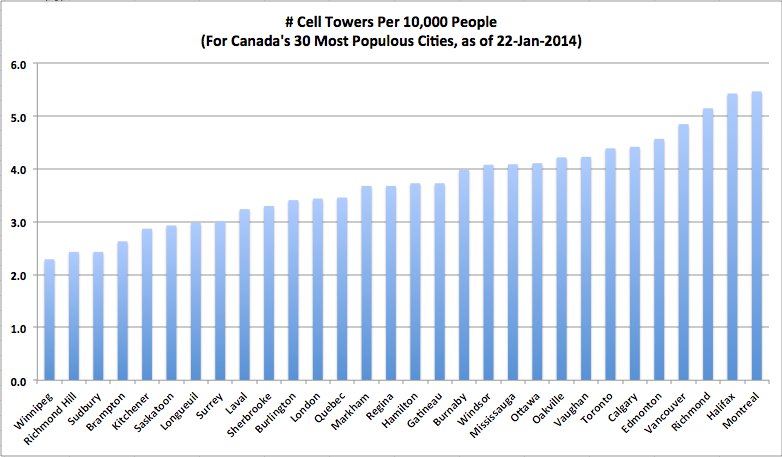 This story is an update to a story from six months ago, which graphs cellular site density across Canada's largest cities. This time we increased our coverage to include Canada's 30 most populous cities. 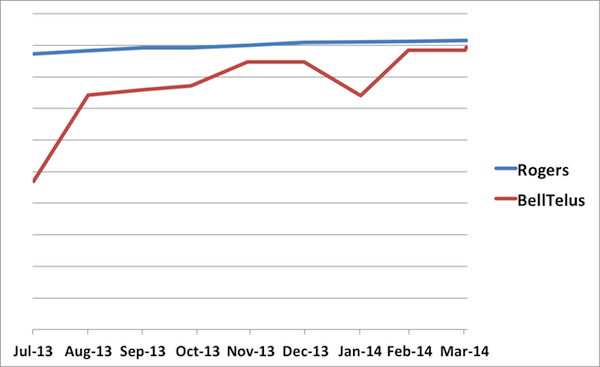 Compared to six months ago, Winnipeg and Montreal remain on either end of the graph. And, as we predicted, changing usage patterns supported by gigabyte smartphone data plans produced a 10-20% gain in site density across all cities.